PLEASE NOTE: ALL WEEKEND HUNTS ARE BOOKED. 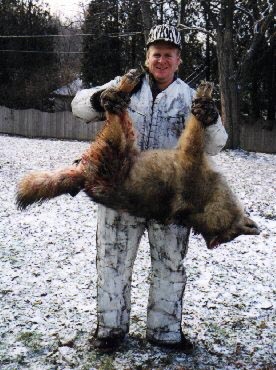 Interested in fox or coyote hunting? Let our professional staff show you the way to success. Experience advanced techniques for calling in predators day or night. Hunts are booked December through march. Hunts can take place day or night. We supply all calls, lights, and snow camo (you are welcome to bring your own). Hunters supply guns and ammo. 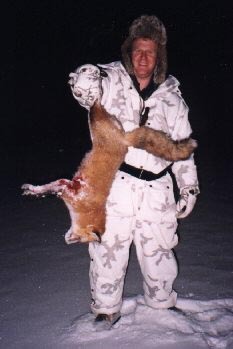 Hunts take place in various locations in Western/Central New York. We are willing to travel to accomodate.